 The restoration agreement is an application to do work in an area, which is under moratorium status with the City of Chicago. The City reserves the right to restrict work within the moratorium area unless the work is critical for public safety. Click here to access the restoration agreement form.